A taste of Riverside Retreat – Durham can be yours or to gift with the help of a monetary gift voucher. The ideal present for that special friend or loved one in celebration of any occasion or to gift to a couple to use and enjoy together. Riverside Retreat – Durham monetary gift vouchers are a quick and easy present to purchase. They can be bought online in any amount, starting from £50 and sent directly to you or the gift recipient, personalised with a message, within 3 days from receipt of payment. To buy your voucher simply complete the easy to use online shop (or if you prefer telephone Riverside Retreat – Durham on 07824 697 014) . Terms and conditions apply. 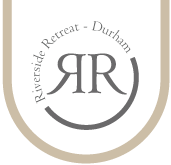 We look forward to welcoming you to Riverside Retreat – Durham. Advance reservations are essential. This certificate is valid for one year from the issue date and should be redeemed at the time you make your booking. It may only be redeemed once and cannot be exchanged for cash and is non-transferable. 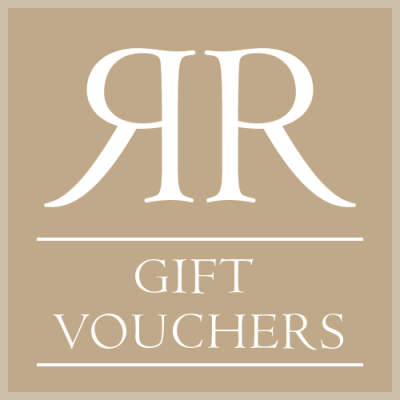 The gift voucher must be presented upon arrival and once initially redeemed any outstanding amounts are available only for redemption against a future booking at Riverside Retreat – Durham. No change or cash back will be given and no voucher for the difference will be issued.